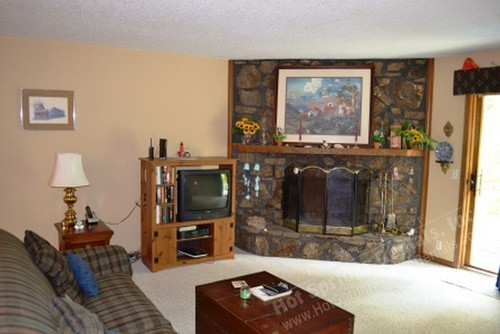 Features include an open floor plan with split bedrooms and a corner rock fireplace in the living room. 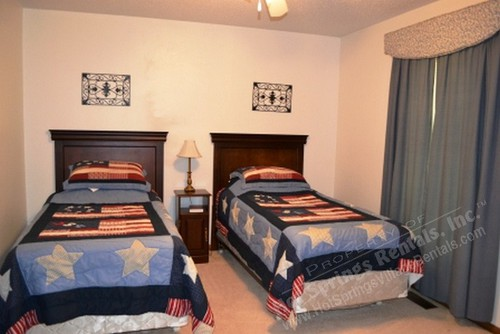 Fetures 2 quenn and 2 twin beds, carport, Internet, Free Long Distance Phone and all the comforts of home. 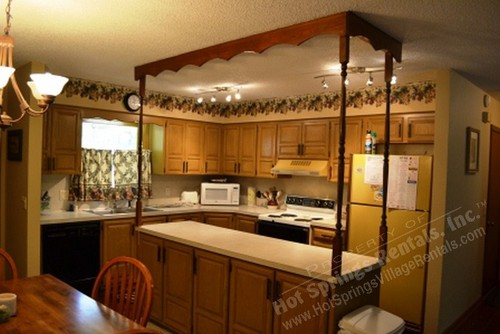 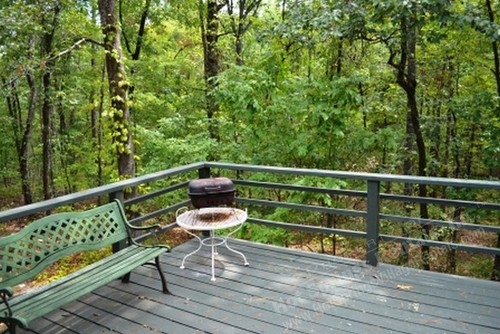 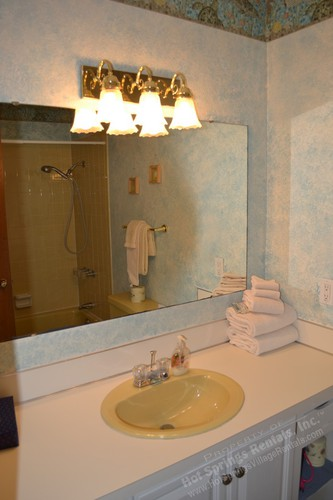 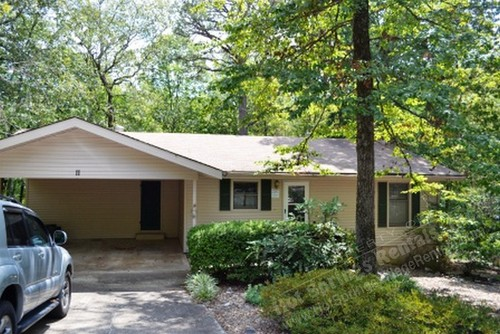 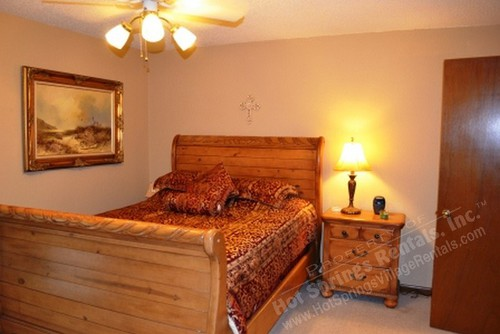 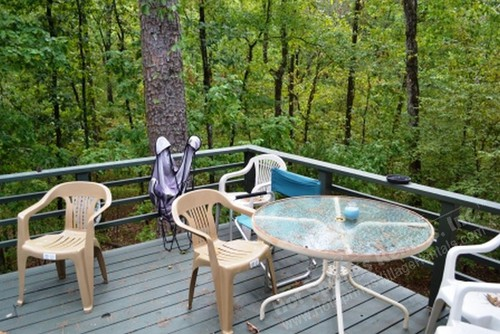 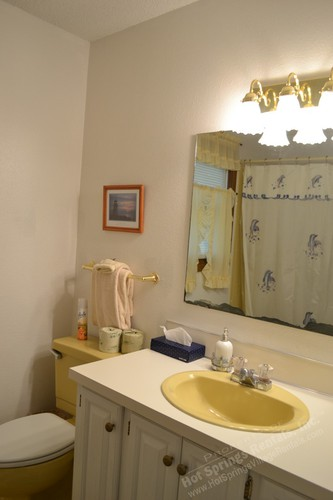 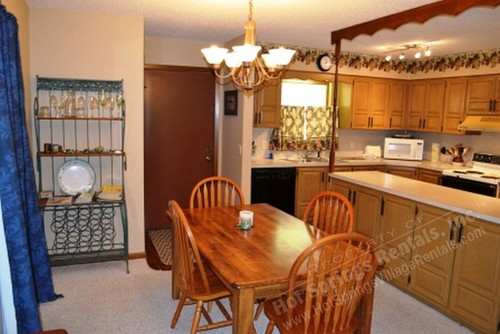 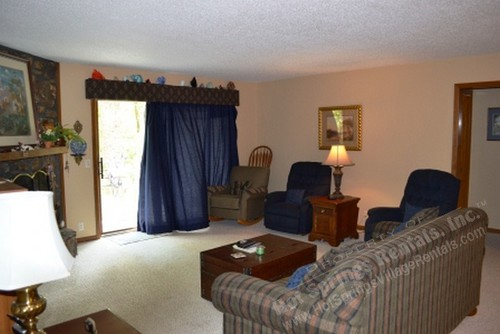 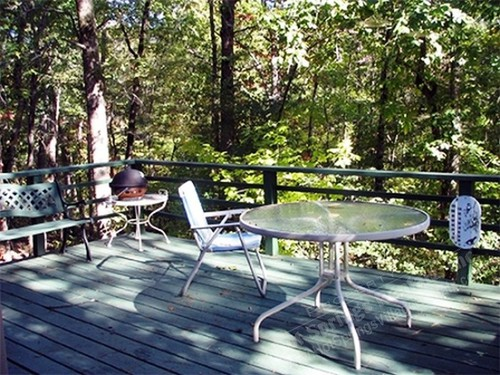 Located a short distance from DeSoto Marina and within walking distance to Lake DeSoto.